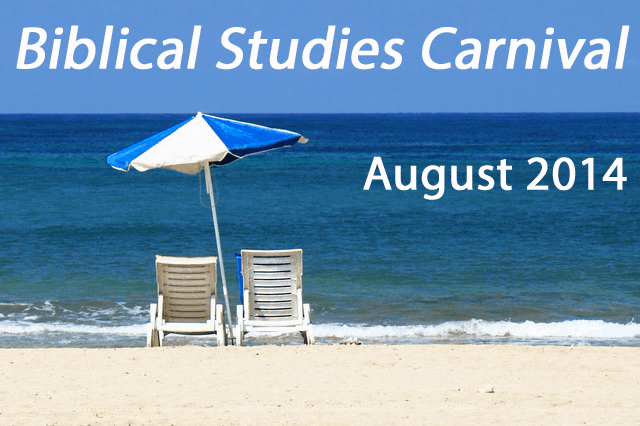 Welcome to the August Biblical Studies Carnival! This is the first Biblical Studies Carnival I have ever hosted. I have learnt a great deal from the experience and hope that you enjoy reading the post. Scot McKnight has an interesting discussion of how Christian theologians in the 1800s used the idea of “Pre-Adamites” and points out some of the motivations behind the various theories adopted. Guy Waters considers whether it is essential that Adam be understood as being a historical person and concludes in the affirmative. Claude Mariottini analyses Richard E. Averbeck’s fascinating essay “Breath, wind, spirit and the Holy Spirit in the Old Testament”. Brian Collins considers the significance of “land” in Genesis 8 and 9 (here | here). Craig Keener has a three-part series on the Conquest entitled “Slaughtering the Canaanites” (Part 1 | Part 2 | Part 3). Rusty Osborne has a helpful study on the correct translation of “Asherah”. Rick Sumner has a discussion about the enduring value of Samuel Sandmel’s paper on “Parallelomania”. I found it interesting that he reaches the same conclusion as I did when I uploaded the article to the Web in 2008. Peter Mead offers an overview of Psalm 46 and some of the reactions it can evoke. David deSilva has put the first of his videos produced for on-line courses at Ashland Theological Seminary on YouTube – this one on an introduction to the Septuagint (HT: Clifford Kvidahl). Larry Hurtado offers some scholarly resources of the LXX. The possible end of Aramaic is a living spoken language is discussed by Claude Mariottini, who also considers possible references to elephants in the Old Testament as he celebrates nine years of biblioblogging this month. Thomas Bolin reviews: Jim West, Ezra-Nehemiah: Person in the Pew Commentary Series. James M. Bos reviews: Jason T. LeCureux, The Thematic Unity of the Book of the Twelve. George J. Brooke reviews: Florentino García Martínez; Hindy Najman and Eibert Tigchelaar, eds., Between Philology and Theology: Contributions to the Study of Ancient Jewish Interpretation. Tim Bulkeley reviews: Jim West: Ruth: Person in the Pew Commentary series. Joseph Lam reviews: Alan F. Segal, Sinning in the Hebrew Bible: How The Worst Stories Speak for Its Truth. Peter J. Leithart reviews: Carol M. Kaminski, Was Noah Good? 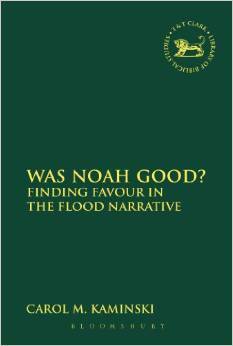 : Finding Favour in the Flood Narrative (Library Hebrew Bible/Old Testament Studies). Claude Mariottini reviews: David G. Firth and Paul D. Wegner, eds. Presence, Power, and Promise: The Role of the Spirit of God in the Old Testament. Pekka Pitkanen reviews, Volkmar Fritz, The Emergence of Israel in the Twelfth and Eleventh Centuries B.C.E. 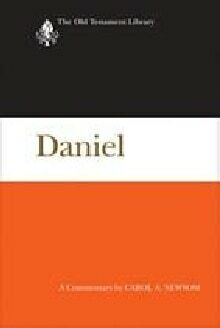 Jim West reviews: Carol Newsom’s, “Daniel” in the Old Testament Library series. 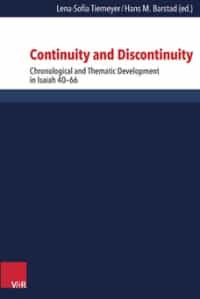 Jim West reviews: Lena Sofia Tiemeyer & Hans M. Barstad, eds., Continuity and Discontinuity: Chronological and Thematic Development in Isaiah 40-66. Apocryphicity has a series on three posts about texts due to be published in Brent Landau, ed., New Testament Apocrypha: More Noncanonical Scriptures (part 1 | part 2 | part 3 | part 4 | part 5 | and announces a call for papers for a symposium to take place in New York at the end of September. 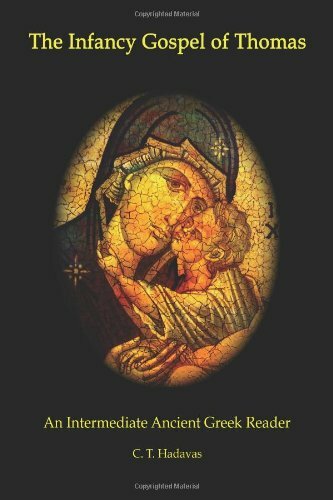 Tony Burke reviews: Constantine T. Hadavas, The Infancy Gospel of Thomas: An Intermediate Ancient Greek Reader. Oda Wischmeyer reviews: Jeremy Corley, Sirach. Jim Davila notes the launch of a website defending the controversial conclusions of John Allegro on the Scrolls. Jacob Cerone has produced interesting studies on the Greek text of the Gospel of Mark (9:19 | 10:13), while Michael Bird notes both a recent article on Mark’s possible provenance and Paula Gooder’s defence of the historicity of the Gospels. Craig Keener contrasts the feast of Herod and the meal Jesus provided for his followers (Matthew 14:1-21). James Crossley (here | here), Chris Keith (here | here) and Michael Bird interact over the criteria of authenticity and – specifically- the historicity of John’s Gospel. Phillippians (apparently “Bible-book of the month”) is covered by Lynn Cohick in a video series (Part 1 | Part 2 | Part 3 | Part 4 | Part 5) (Thanks to Jeremy Bouma for posting the links.) Phil Long continues his insightful exposition of Philippians on Reading Acts: 3:1-3, 3:4-6, 3:7-11, 3:12-17, 4:1-3, 4:4-7). Donald Hagner shares his recollections of NT scholar George Eldon Ladd who clearly had a lasting influence on his students (Part 1 | Part 2). 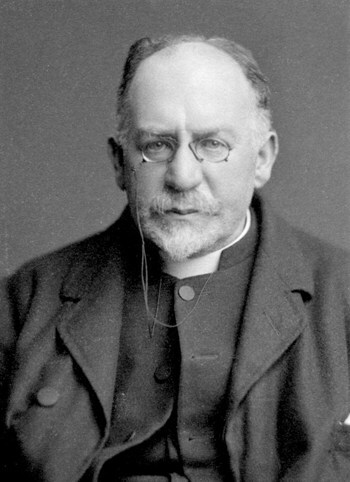 Wayne Coppins shares an insight into German NT scholarship with a post on Benjamin Schliesser and the Cosmic Interpretation of pistis in Gal 3.23, 25. 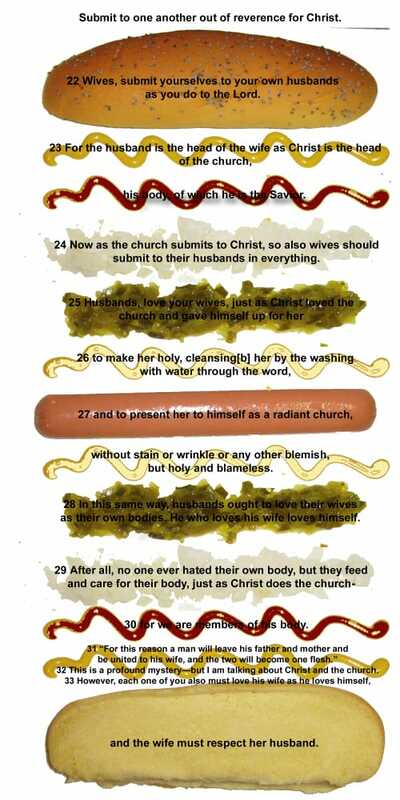 Kay Bonikowsky looks at the chiastic structure of Ephesians 5:21-33 and provides this superb illustration (right). Matthew R. Malcolm has a couple of posts on the alleged dynastic conflict between the family of Annas and the family and followers of Jesus, which he considers worthy of scholarly consideration (see here and here). D. Miller looks at what Luke says (or does not say about the observance of the law in Luke-Acts (here & here). BiblcalStudiesOnline provides links to a video lecture series by Richard Bauckham and Chris Marshall on the historical Jesus at Carey College, 7-8 August 2014 and Jim Davila foresees a Colloquium on the Star on Bethlehem to take place in October. Kevin Brown reviews: N.T. Wright, Pauline Perspectives: Essays on Paul, 1978-2013. 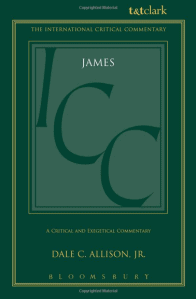 Kevin Brown reviews: Dale Allison, James: A Critical and Exegetical Commentary. 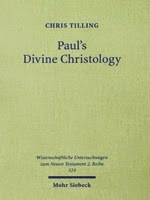 Dave Capes reviews: Chris Tilling, Paul’s Divine Christology. Jack Collins reviews: Robin Jarrell, Fallen Angels and Fallen Women: The Mother of the Son of Man. 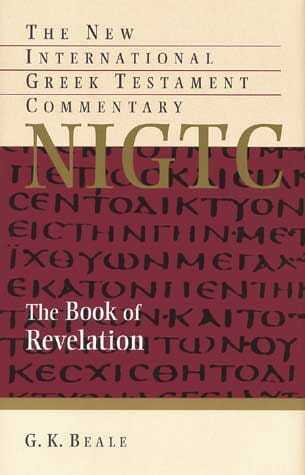 Matt Dabbs reviews: G.K. Beale, The Book of Revelation (NIGTC). 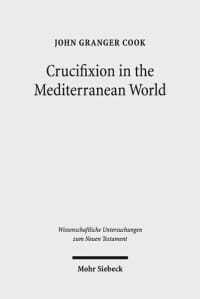 Diglot reviews: John Granger Cook, Crucifixion in the Mediterranean World. 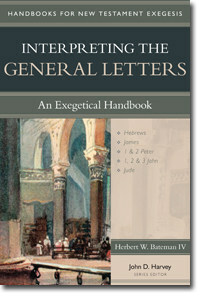 Eis Doxan reviews: Herbert W. Bateman IV, Interpreting the General Letters: An Exegetical Handbook. Nijay Gupta reviews: Charlesworth and Pokorny, eds. 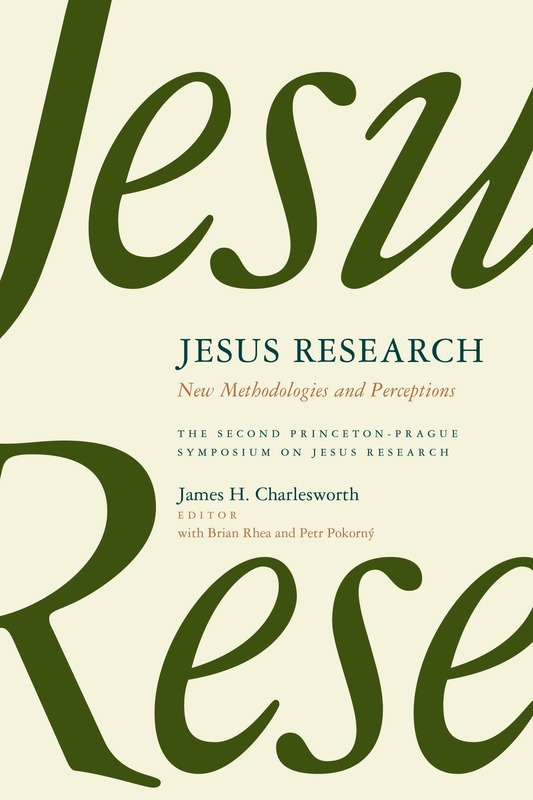 Jesus Research. 2 Vols. reviews: Chris Keith, Jesus Against the Scribal Elite. Abson Joseph reviews: Matthew V. Johnson, James A. Noel, and Demetrius K. Williams, eds., Onesimus Our Brother: Reading Religion, Race, and Culture in Philemon. 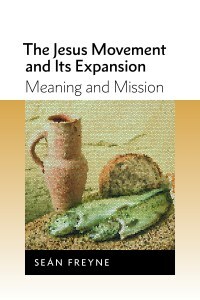 Mike Kok reviews: Jim West, Mark: Person in the Pew Commentary Series. Sean Freyne, The Jesus Movement. 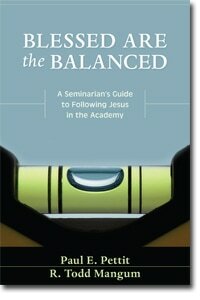 Phil Long reviews: Pettit and Mangum, Blessed Are the Balanced: A Seminarian’s Guide to Following Jesus in the Academy. [Note also Andi Naselli’s post and book review on a similar subject here]. Matthew D. Montonini reviews: David A. deSilva, Galatians: A Handbook on the Greek Text. Carl Mosser reviews: Jody A. Barnard, The Mysticism of Hebrews: Exploring the Role of Jewish Apocalyptic Mysticism in the Epistle to the Hebrews. Also worth mentioning is Matthew D. Montonini’s brief run-down of forthcoming New Testament commentaries and Brian Small’s collation of book reviews of commentaries on the letter to the Hebrews. On Evangelical Textual Criticism Peter Gurry provides a detailed report on the fifth Summer School of Greek Palaeography in Oxford. Larry Hurtado offers a summary of his recent article “God or Jesus? Textual Ambiguity and Textual Variants in Acts of the Apostles,” [in the multi-author volume, Texts and Traditions: Essays in Honour of J. Keith Elliott, edited by Peter Doble and Jeffrey Kloha (Leiden/Boston: Brill, 2014), pp. 239-54.)]. 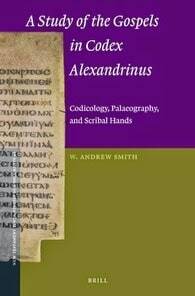 W. Andrew Smith, A Study of the Gospels in Codex Alexandrinus: Codicology, Palaeography, and Scribal Hands (Leiden: Brill, 2014). The book focuses on the Gospels, but also addresses wider questions of codicology (i.e., the physical features of the codex itself). Smith then probes with considerable expertise the scribal hands (he argues for more than one scribe), and marginalia, and various other matters. The result is surely the most detailed study of Codex Alexandrinus in many years, and a ground-breaking study of the Gospels in this manuscript in particular. Jeremy Bouma presents five good reasons why learning biblical languages is still important and Jim West extends an invitation to those wanting to learn Hebrew. 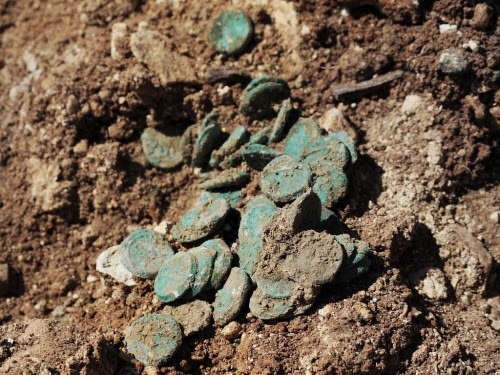 The discovery of a pre-70AD coin-hoard near the site of the new Jerusalem-Tev-Aviv Highway is noted by George Athas, Bible Places, Ferrell Jenkins, John Byron, Jim Davila, The Sacred Page and Claude Mariottoni, making it the “most commented on” archaeological discovery in August. Michael J. Caba’s “artefact of the the month” is the Esarhaddon Stela. Larry Hurtado records the results of the excavations at the site of a Roman Fort in Binchester, Co. Durham that demonstrate the presence of Christians there and Ferrell Jenkins reports the “awl-inspiring” tale of the oldest metal object found to date in the Middle East. Bible Places covers the Siege of Lachish Wall Relief, the discovery of a board game in the ruins of the ancient city of Gezer, the use of drones in archaeology surveys and 3D scanners to examine ancient pottery. The blog also has helpful weekly summaries of activity in the field of biblical archaeology (here, here, here and here). Jack Sasson’s elevation to an honorary council member of the International Association for Assyriology is recorded by Jim Davila. Peter Leithart has a post on how the story of Noah’s Flood is depicted on 3rd Century AD coinage and Matthew R. Malcolm ponders the significance of a 2nd Century AD letter square from Smyna. Claude Mariottoni has an excellent post on the significance of Hezekiah’s Seal and the discovery of a Canaanite wine cellar at Tel Kabri also catches both his attention and that of Jim Davila. arenmaeir reports on the discovery of a new seal found at the site of ancient Gath. Also worth mentioning here is Jim West’s link to the archive of BBC Radio 4 series In Our Time which deal with Ancient Greece. …is a disruptive child in the theological classroom. He or she gets all the attention of teacher and students. A biblical view of inerrancy demotes it under the word true, all as part of God’s choice to communicate efficiently and sufficiently. When the word “true” governs the game it’s a brand new, healthy game. Good teachers know how to handle disruptive children. Michael Bird responds to McKnight’s critique of his section of the book and has some general thoughts to add here. Chris Tilling takes issue (well, 17 issues to be exact) with Albert Mohler’s contribution to the same volume. 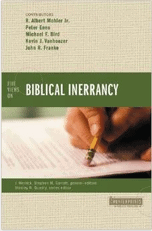 Michael Bird commends two recent articles by Armin Baum on inerrancy and canonicity. Greg Beale contributes the first of what is to be a series of responses to Peter Enns’s “Aha” Moments. Christopher Skinner offers his take on the new series here. Bradford A. Anderson reviews: Alison M. Jack, The Bible and Literature. David M. Maas reviews: Thomas R. Schreiner, The King in His Beauty: A Biblical Theology of the Old and New Testaments. Ken Schenck reviews: Paul Ricoeur, Interpretation Theory. Ken Schenck reviews: Wayne Grudem, Systematic Theology, Chapter 17. 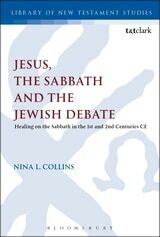 Jim West reviews: Nina Collins, Healing on the Sabbath. I wanted to thank Phil Long for inviting me to host the August Biblical Studies Carnival. It has been tremendously helpful for me to work through the biblioblogs systematically and it encouraged me to update my blogrolls (please update your links to biblicalstudiesorguk blogspot com, which is now redundant). My apologies if I haven’t included your favourite post above. Despite being the holiday season, many blogs were still surprisingly active. Next month’s Biblical Studies Carnival will be hosted by Mike Skinner at cataclysmicblog.com. There are still vacancies for Carnival hosts for November and December 2014 and for all months in 2015. Please contact Phil Long [plong(at)gbcol.edu] if you can help. Ibson Beckwith’s substantial [794 page] introduction and commentary on the book of Revelation has been reprinted numerous times since it was first published in 1919, indicating that its content is still useful. I have scanned the book and converted it to PDF so that it can be accessed more easily – this version is 15MB – far smaller than the 48MB version on archive.org.